Brookelin’s passion for movement has carved her every step. She graduated from The University of the Arts in Philadelphia with a BFA in modern dance. 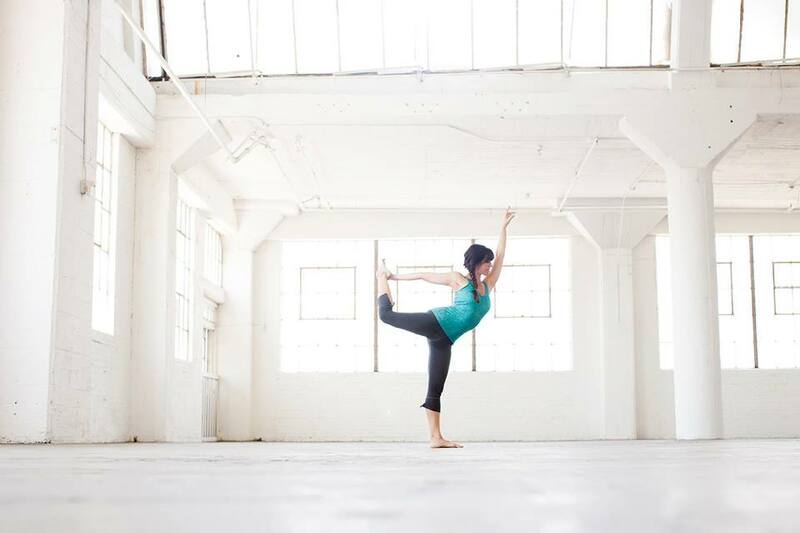 Brookelin’s extensive training in dance, yoga, Pilates and barre technique have allowed her to successfully work and grow in the movement industry. Her keen knowledge of alignment brings playfulness and grace to each class she guides. She has been lucky enough to train with the creators of each technique she has studied. Each one of her teachers have encouraged her to be on her mat and cultivate discipline, movement and stillness. 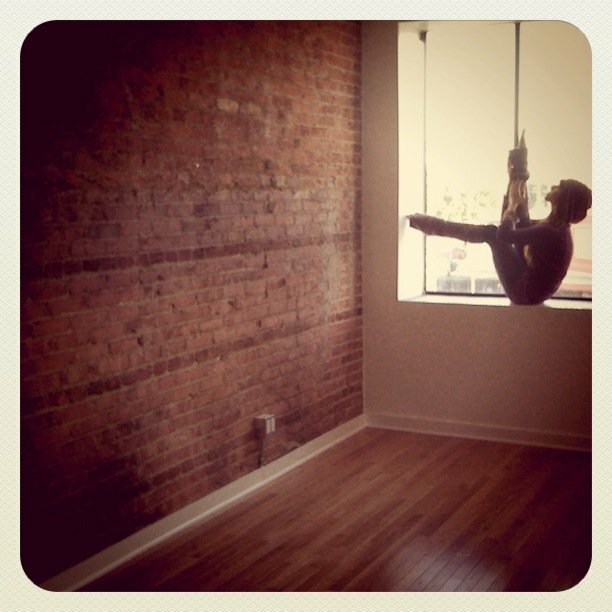 You can find Brookelin teaching group classes around the Greater LA area. She also works privately with people who wish to take their practice to a deeper level. Her goal is to inspire people through movement, music and breath. RYW celebrates Brookelin as part of their Ambassador Program as she represents true dedication, lifetime dedication to alignment, power and grace. To hear more of Brooklin’s retreat plans, contact us.